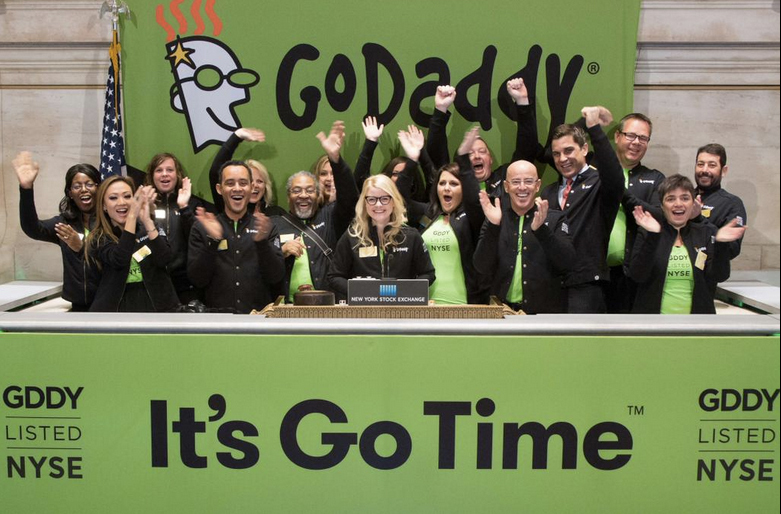 As long time customers of GoDaddy we were selected to fly to NYC and ring the bell at the NYSE when GoDaddy had their IPO. What a cool experience talking with other outstanding small businesses from around the world. And yes we hung out with Danica Patrick and she is awesome! Next PostWe Won! We Won!